The EVS G6 Ballistic Jersey is part of the latest EVS collection. 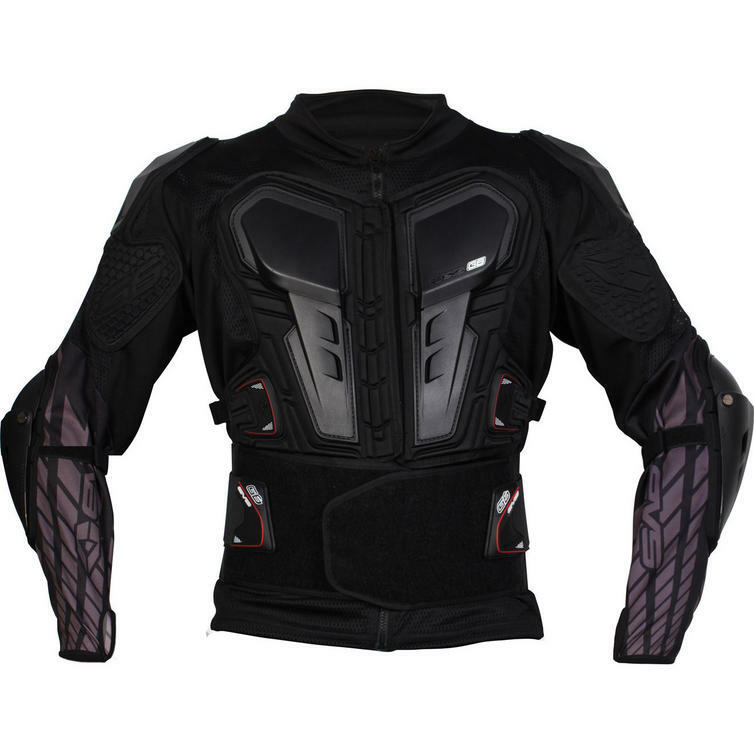 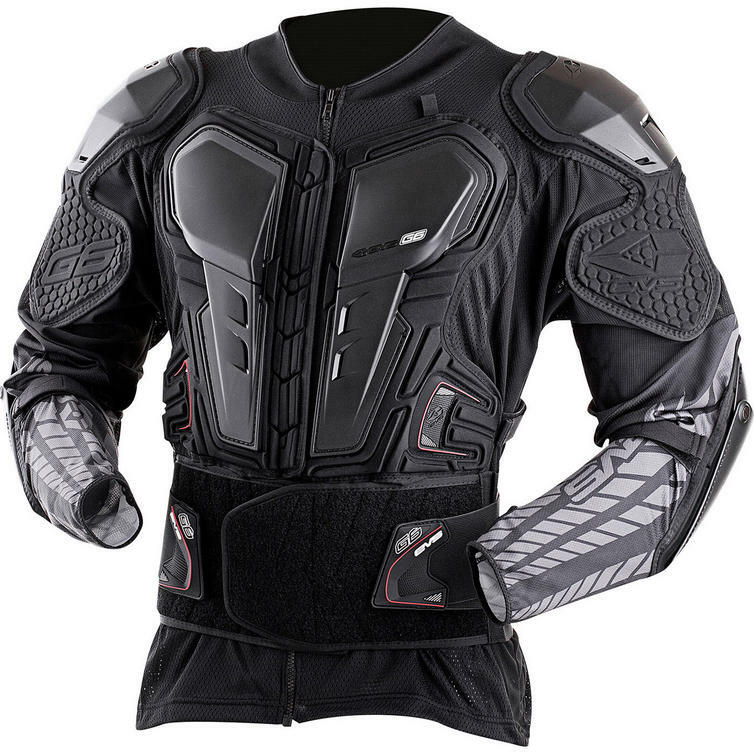 The EVS G6 Ballistic Jersey is a lightweight, breathable ballistic jersey designed for maximum upper body protection for all-day comfort and breathability. 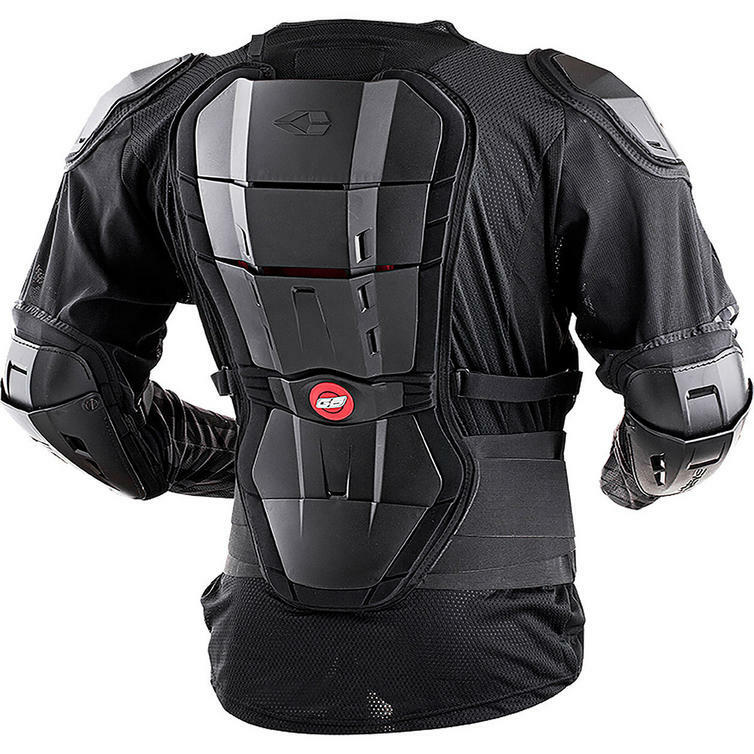 Hard plastic panels cover chest, back, arms and shoulders while the built in kidney belt supports your lower back. 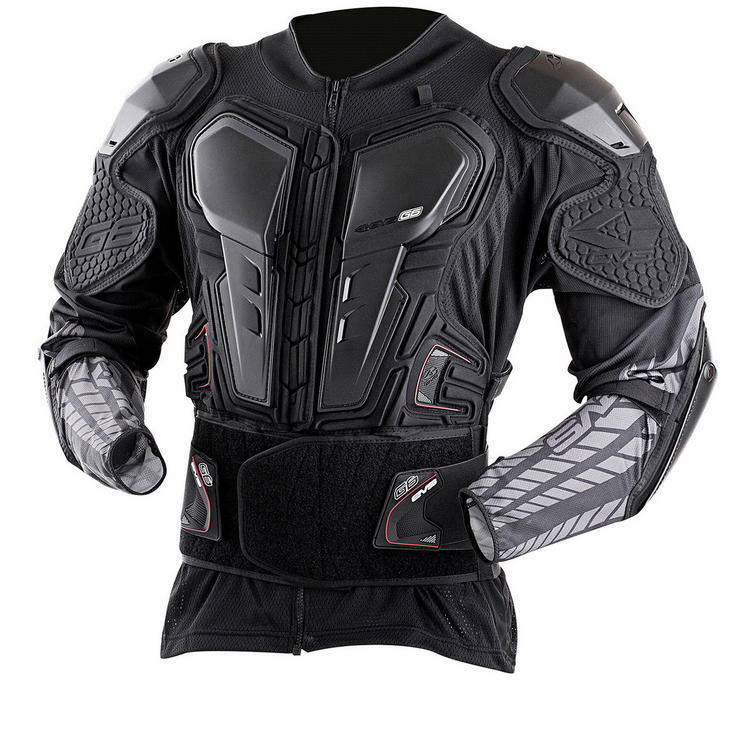 Chest size (inches) 30"-33" 33"-36" 36"-39" 39"-42" 42"-45" 45"-48" 48"-51"